Last month the world recognized Rare Disease Day on February 28th. There are medical conditions that are not rare at all, but still fall into the abysmal cracks in our healthcare system. Some might call these orphan conditions. I live with one of these conditions – postural orthostatic tachycardia syndrome (POTS). POTS is fairly common, but is rarely discussed in medical school, rarely highlighted by the media, and rarely the focus of pharmaceutical industry interest. POTS patients are rarefied in every way possible… except for the fact that there are over 1 million of us in the US alone. POTS might be the most common medical condition that no one has ever heard of. Mayo Clinic researchers estimate that 1 in 100 teens develops POTS. Including adult onset patients like myself, there are an estimated 1 to 3 million Americans living with POTS. 85% of patients are female, most often between the ages of 12-50. POTS is one of the most common forms of dysautonomia. Dysautonomia (pronounced dis-oughta-no’-me-uh) is an umbrella term that includes many different disorders of the autonomic nervous system, which impact over 70 million people worldwide. The autonomic nervous system originates deep in the brain and extends from the top of your scalp to the bottom of your feet. It is responsible for regulating involuntary bodily functions including your heart rate, blood pressure, digestion, kidney and bladder function, temperature control, sweating, tear and saliva production, and even your immune system. There are very few processes that go on in your body that don’t involve your autonomic nervous system in some capacity. POTS symptoms can include lightheadedness, a fast heart rate, fainting, fatigue, chest pains, shortness of breath, GI motility problems, nausea, migraines and more. Most of these symptoms are due to blood pooling in the lower limbs of POTS patients when they stand up, which doesn’t leave enough blood flowing to the heart, lungs and brain. The symptoms tend to worsen when the patient stands up, and are improved when the patient lies down. Experts compare the disability seen in POTS to the disability seen in congestive heart failure or chronic obstructive pulmonary disease. Some patients are able to continue with normal daily activities, but 25% of patients are so disabled by POTS that they cannot work or attend school. Some patients require the use of a wheelchair or become bedridden. POTS is most often diagnosed using a tilt table test, but when this is not available, some doctors may use do an active stand test, also called a “poor man’s tilt.” If POTS is suspected, the patient should be referred to a doctor with experience in diagnosing and treating POTS. Without a doubt, POTS is not “all in your head.” While the exact cause of POTS is unknown, researchers have made some progress in understanding the condition. 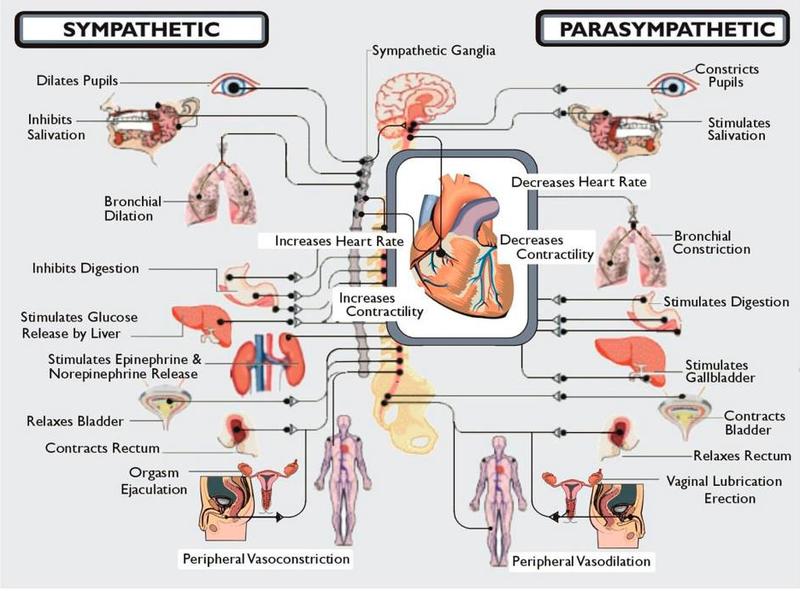 20% of POTS patients have evidence of cardiac autonomic neuropathy and 50% of POTS patients have sudomotor neuropathy – both parts of the autonomic nervous system. Researchers at Harvard are currently studying abnormalities in the vasomotor nerves in POTS patients – also part of the autonomic nervous system. The vast majority of POTS patients have low blood volume, with deficits in both plasma and red blood cells. Male and female POTS patients are more likely to have iron storage deficiencies than healthy individuals. A significant percentage of POTS patients also have Ehlers-Danlos Syndrome, an inherited connective tissue disorder. Perhaps most interestingly, there have been several studies in the past few years that have identified evidence of autoimmunity in POTS patients, including antibodies that target the autonomic nervous system. Research in this field is ongoing. 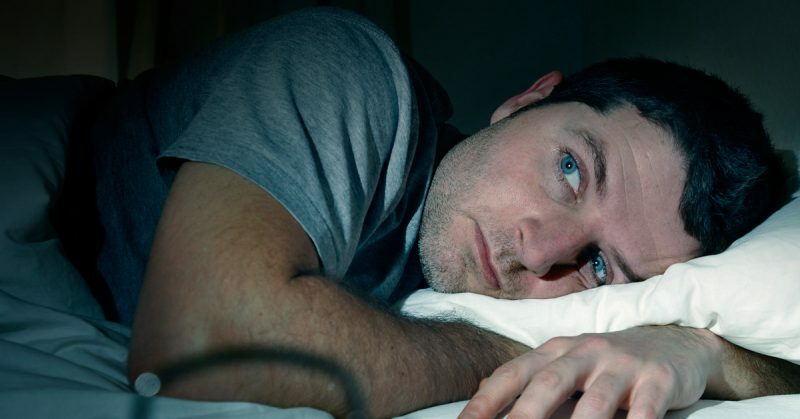 While there is no cure at this time, there are treatments that may help manage symptoms. Non-pharmacological treatments include increased salt and fluid intake, medical compression stockings, recumbent exercises, eating smaller meals throughout the day, and avoiding prolonged standing and hot environments. Pharmacological treatments commonly used in POTS are aimed at expanding blood volume (fludrocortisone, desmopressin), improving vasoconstriction (midodrine, phenylephrine, octreotide) and reducing tachycardia (beta blockers, ivabradine). Other medications may be used, depending on each patients’ unique presentation. Guest author Lauren Stiles is a New York attorney and co-founder of Dysautonomia International, the leading non-profit advocacy organization for individuals living with POTS and other disorders of the autonomic nervous system. Dysautonomia International funds research, educates medical professionals and empowers patients to be their own best advocates. If you’re worried about any undiagnosed symptoms you have been having, CrowdMed, with its teams of Medical Detectives can help you find the answers you’re looking for. Click here to find out more about us. Click here to get your case reviewed immediately.